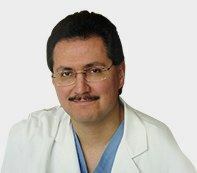 Victor Gonzalez, MD is an expert bariatric surgeon. He uses the state of art medical facility to provide comprehensive treatment for obesity. Click on the below mentioned tabs to know more about the services offered. If you wish to be advised on the most appropriate treatment, please call the (972) 789-5539 to schedule an appointment or click to request an appointment online.